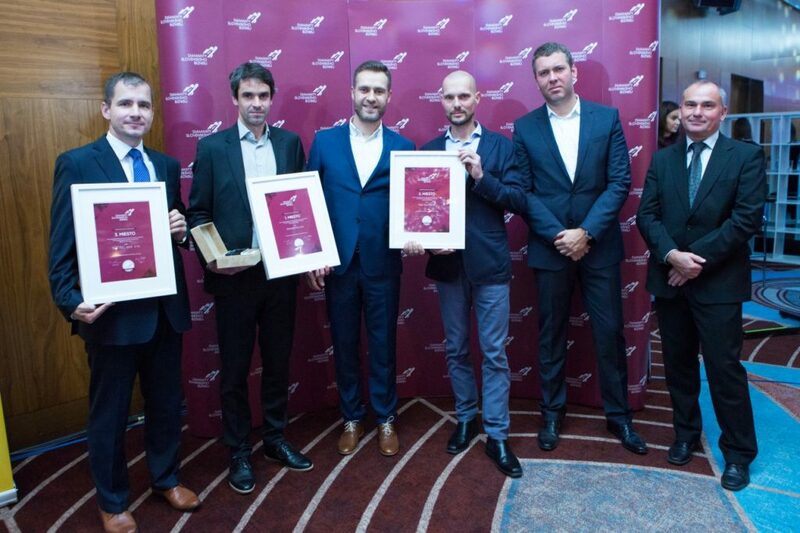 Forbes’ annual ‘Diamonds of Slovak Business’ awards were held in Bratislava this week and Innovatrics emerged as the star of the show, picking up two awards; being recognized as the Most Innovative Company in its category, and collecting the regional Dynamic Growth Award. The judging panel was made up of business leaders from a wide range of industries and participants were organizations with annual revenues of between EUR 2 and 50 million. Companies were evaluated on a number of factors, including the number of employees and growth of sales. “Business Diamonds aims to reward the work of the most important Slovak entrepreneurs who have brought their businesses to success with healthy and sustainable growth. I think these businesses will become central to the economy of Slovakia in the future,” commented Martin Chocholáček of Investors for Slovakia. I consent to the processing of personal data for the purpose of sending the newsletter. Please read the personal data processing information	before you subscribe. Workplace flexibility is currently the most desirable job benefit, and employers leverage it to get and keep the best employees. Who would not want to choose where they work and how to organise their own schedule? While having these options is gaining popularity, attendance tracking also needs to be adopted. Asking for a holiday or reporting a sick day has never been easier. The latest version of the Fingera mobile app includes all the features of the approval system and then some. Requests related to attendance are simply a few taps on your mobile – convenient, quick - any time and anywhere.